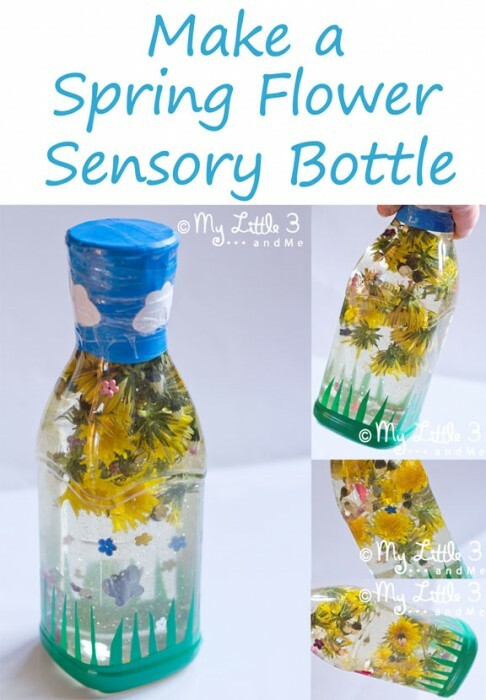 Today’s post is ALL ABOUT SENSORY BOTTLES! 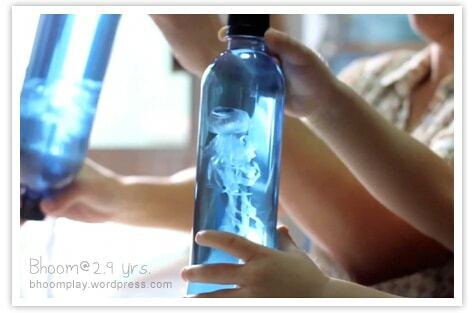 I have to confess, I didn’t really “know” about sensory or discover bottles, when my kids were little… I wish I did. 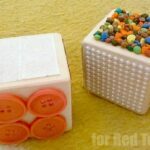 They are so so soooo simple to make and yet provide hours of entertainment and fun. Luckily, I can still play “catch up”, as I think a number of these discover bottles will still be of interest to my 5 and 7yrs old. 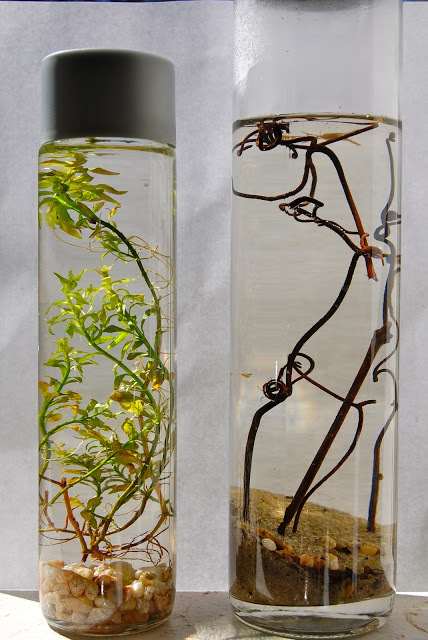 Especially, the more educational bottles – e.g. 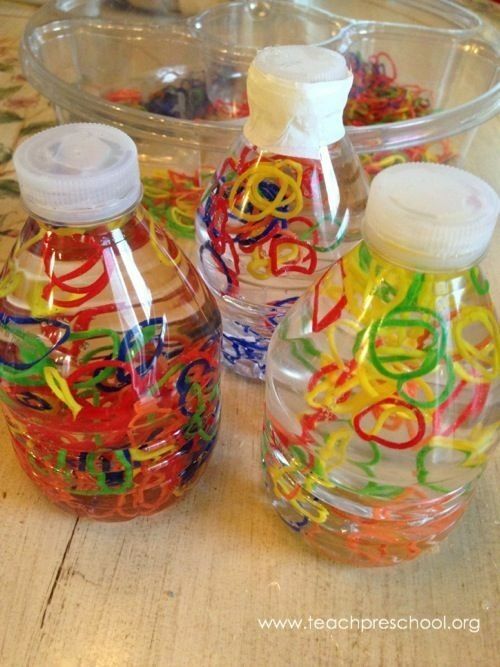 I can’t wait to have a go at the colour mixing bottles, magnetic bottles and some of the phonics I-spy ideas. Anyway, I am digressing. 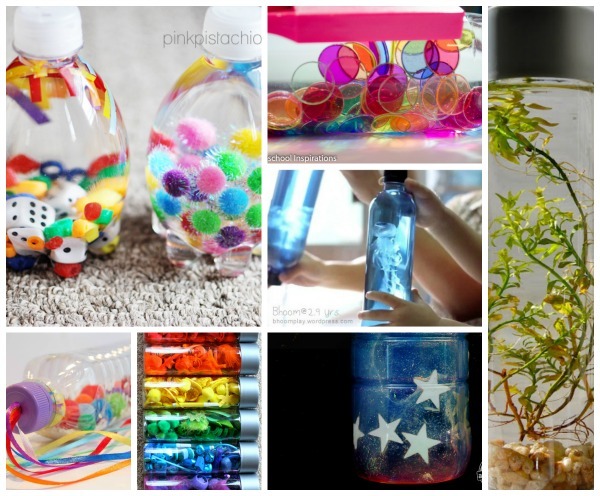 As these sensory and discover bottles are easy to make, it is worth experimenting with your child what they may or may not enjoy!!! 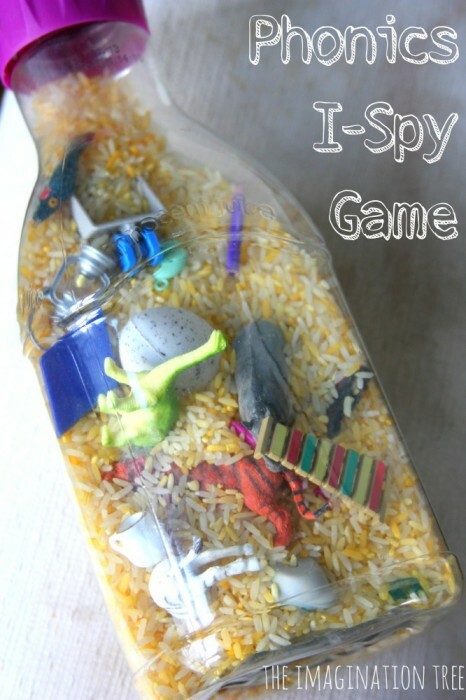 I use the term Sensory Bottle and Discovery Bottle in an interchangable manner. 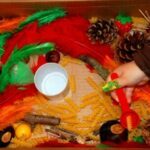 Strictly speaking they are of course slightly different.. one is more about looking and finding, the other is about stimulating different senses (sight, sound) and possibly aiming to relax a child. 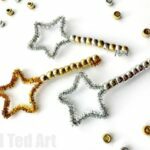 I hope you don’t mind, but I will leave it to you to decide on what outcome you wish for your child – stimulation or relaxation or a mixture of both… just be inspired by the ideas below! 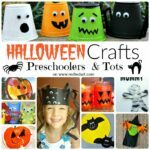 Different children and different age groups will enjoy these bottles for different reasons! 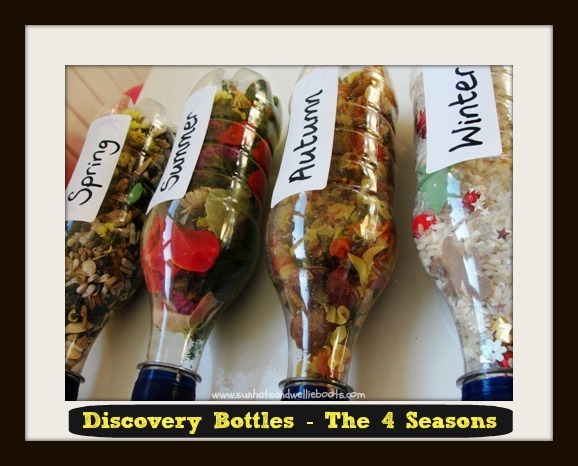 Seasonal Discover Bottles are a great way to explore, well, the seasons.. 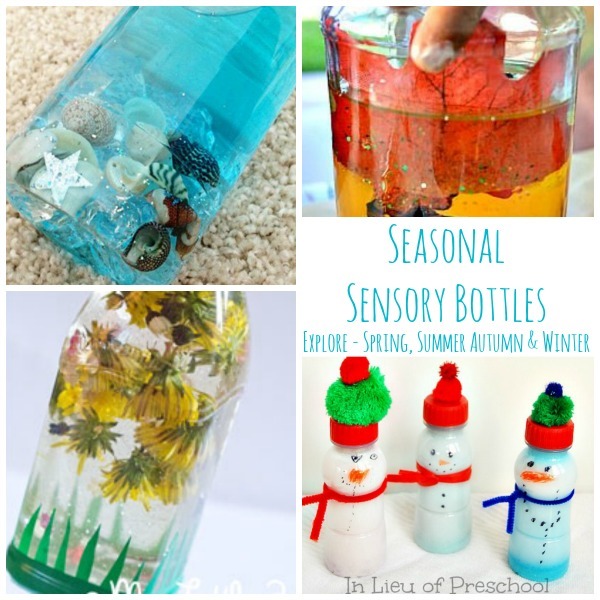 Here are some great examples and ideas for a Spring Discovery Bottle, a Summer Discovery Bottle, an Autumn Discovery Bottle and a Brrrrr Winter Discovery Bottle… what do you think? Aren’t they cute?! 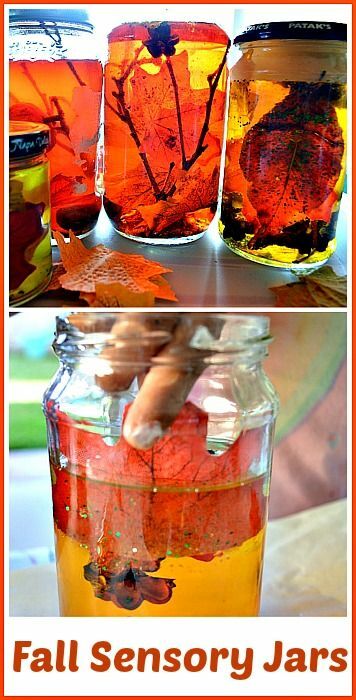 Autumn Discover Bottle – love the colours and use of leaves! 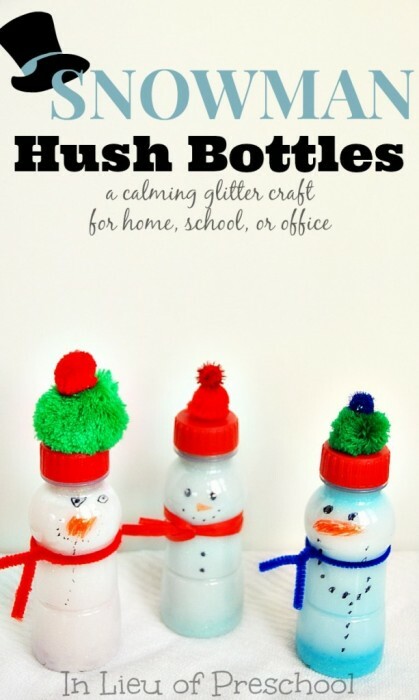 Snowman Hush Bottle – great for calming down little people. 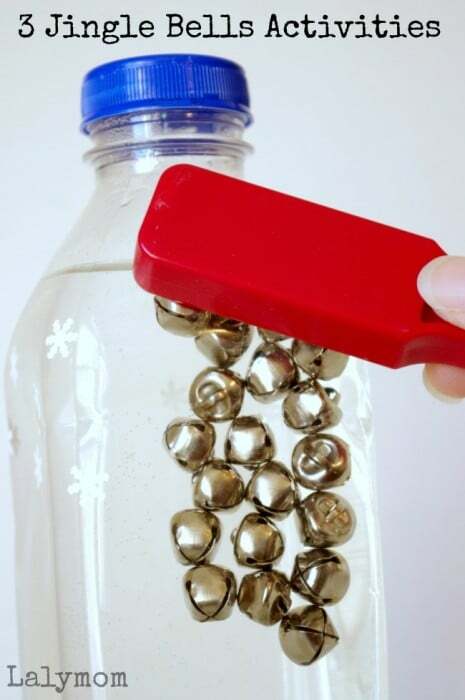 This fun JINGLE BELLS Sensory Bottle is great for Christmas too. 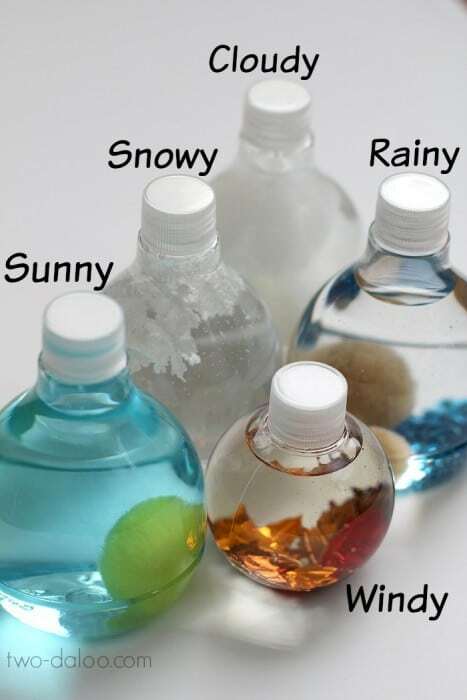 Along side the seasons, these WEATHER Discover Bottles would work really well too! 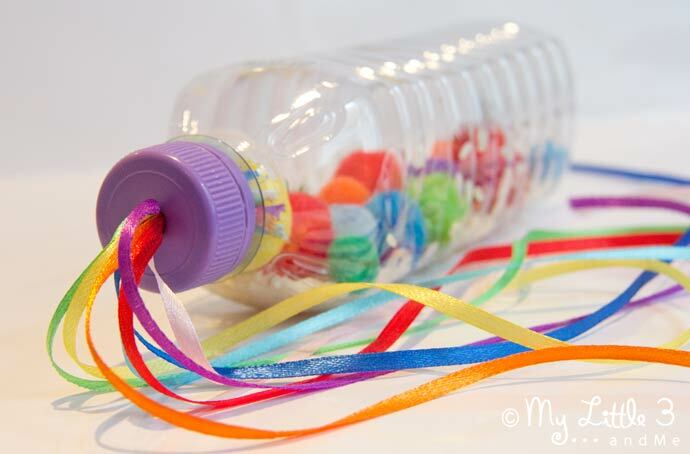 So would this rainbow sensory bottle – which is also a noise maker! 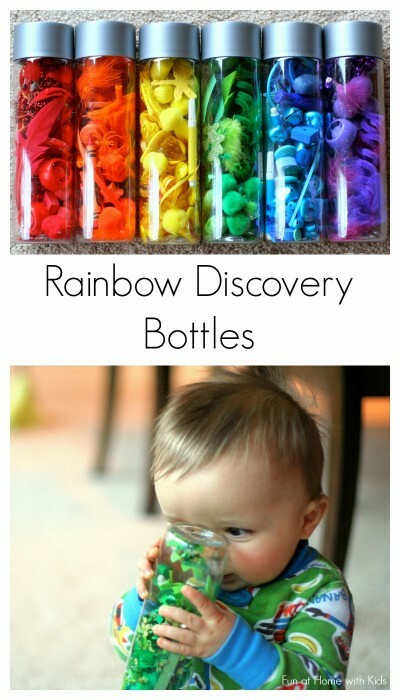 More Rainbow Discover Bottle Fun! 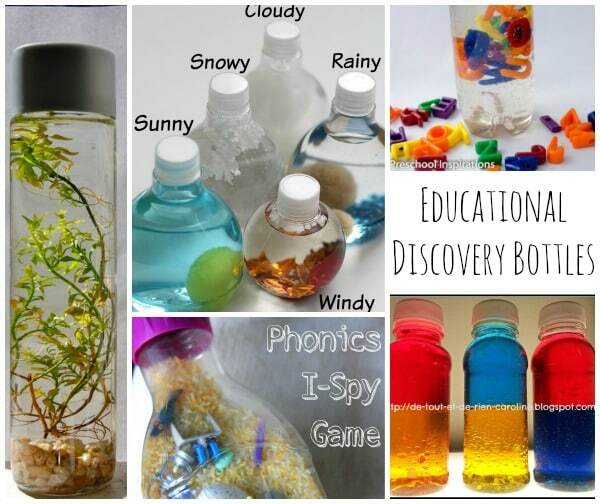 Of course all sensory and discover bottles are educational on some level.. they all bring developmental benefits. But some can be aligned with specific learning goals – maybe you are currently discussing colour theory? Then the colour mixing bottles below are just your thing.. or you may be learning how to read, using the phonics system? 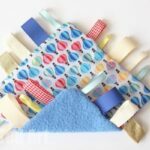 Discover how you can combing sensory bottles with every day learning goals by browsing the wonderful ideas below. 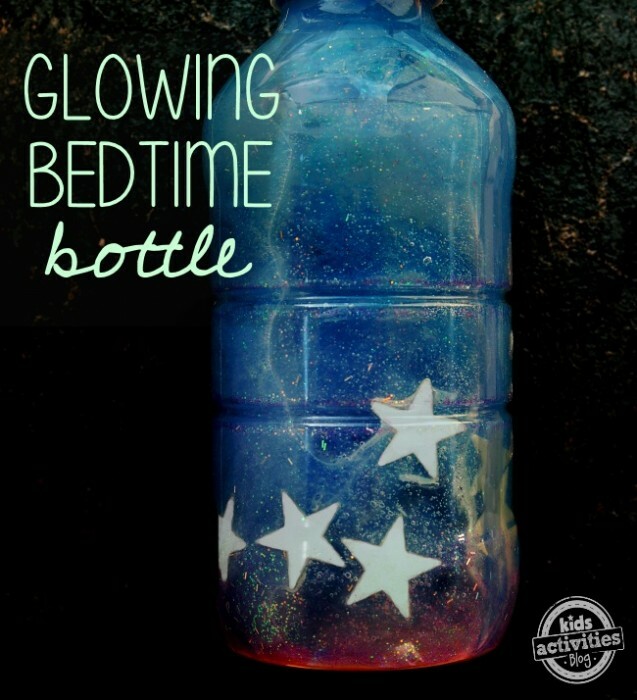 Then see how you can adapt some of your goals and make your very own sensory bottles! 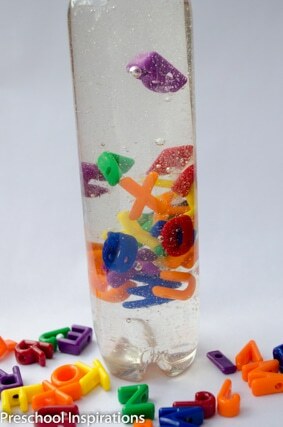 Alphabet Discover Bottle – discover letters and colours. 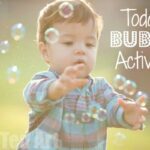 Fun with Phonics – what a fun and clever way to explore phonics! 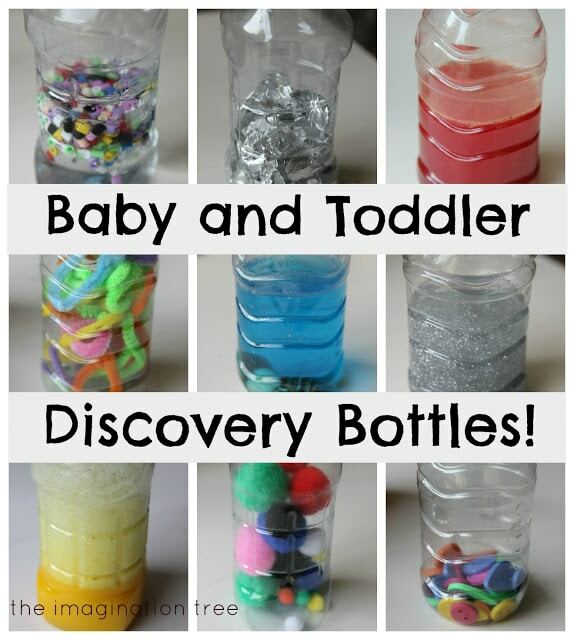 A great set of discover bottles based on what you can find around the house! 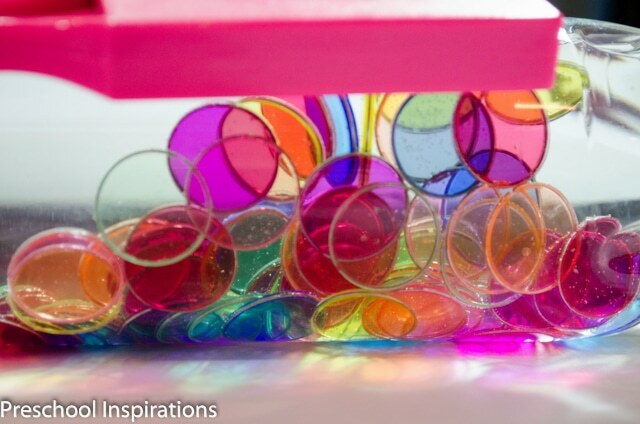 As a great fan of colour theory, I simply ADORE these Colour Theory Sensory Bottle… very cool! 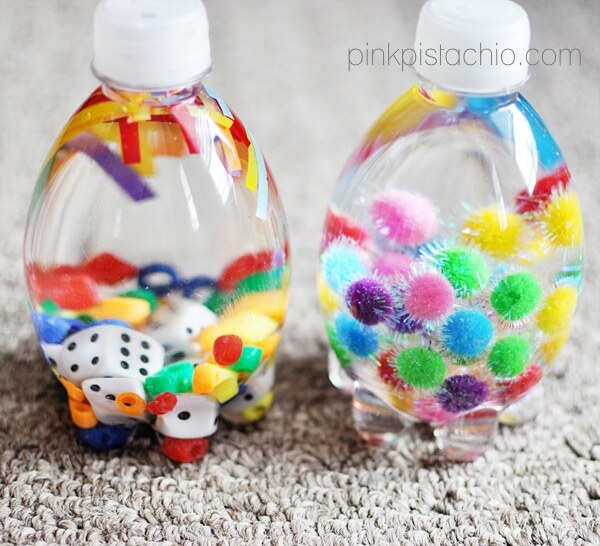 This Magnetic Sensory Bottle is so so colourful and fun! Love the shape of these bottles, but also the different textures of the items with in. 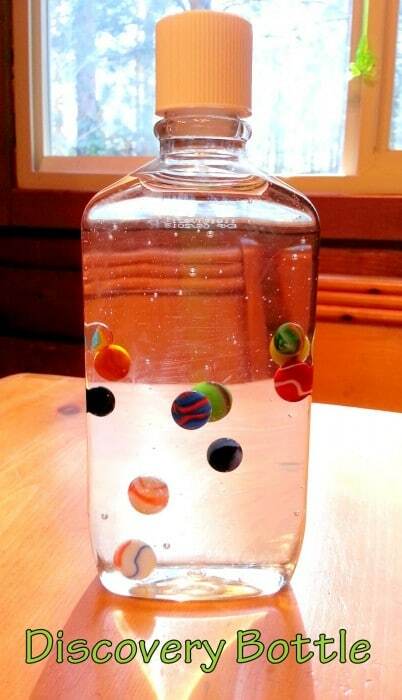 Get your kids involved in making their own discover bottles. 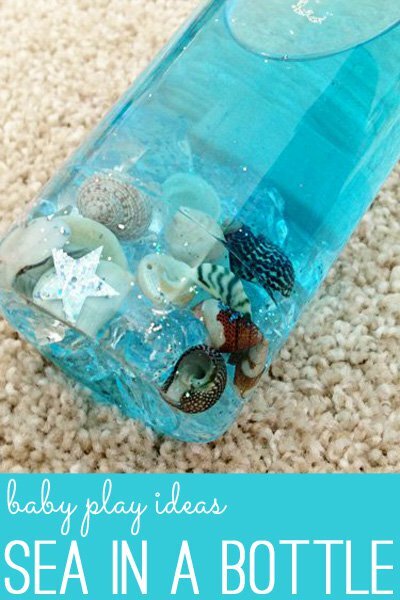 Jelly Fish in a Bottle – this would also fit nicely with the Summer Sensory Theme! 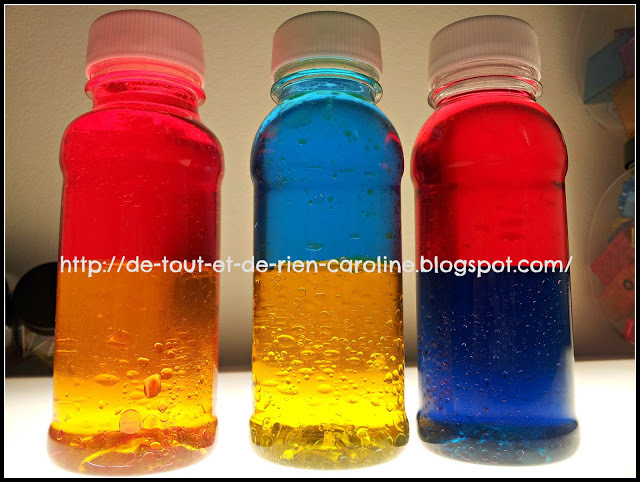 Experiment with discovery bottle “ingredients” – oil, water, soap… and check out all the different effects! So.. what do you think? Which will you give a go first? Or have you made some already? 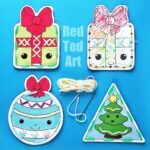 What are your favourite combinations? 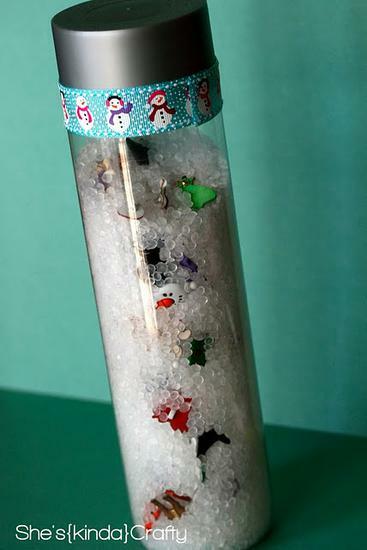 LOVE LOVE LOVE discovery bottles … we have coloured ones, ones with buttons and marbles suspended in hair gel, magnetic ones with a little magnetic wand held on by a ribbon, seasonal ones, noisy ones, glittery ones .. the list is endless! whenever I see an interesting bottle I HAVE to buy it and find something to go in it! 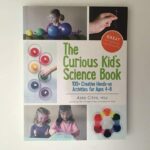 generally its my 1- 6/7 year olds who enjoy them most, but 3-12 yr olds enjoy the magnetic ones, and the older children like making their own discovery bottles. 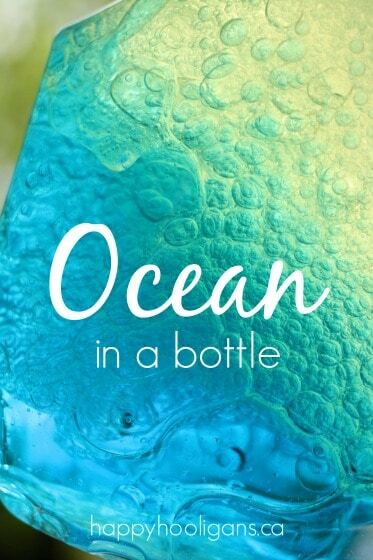 I am so going to start obsessing about bottles too now! And lovely to hear that the older children still enjoy them on some level too! I love making discovery bottles! I love the bottle with the living plant in it. Lovely to hear that the older children still enjoy them on some level too. I am so going to start obsessing about bottles too now. Thank you for sharing this ideas.